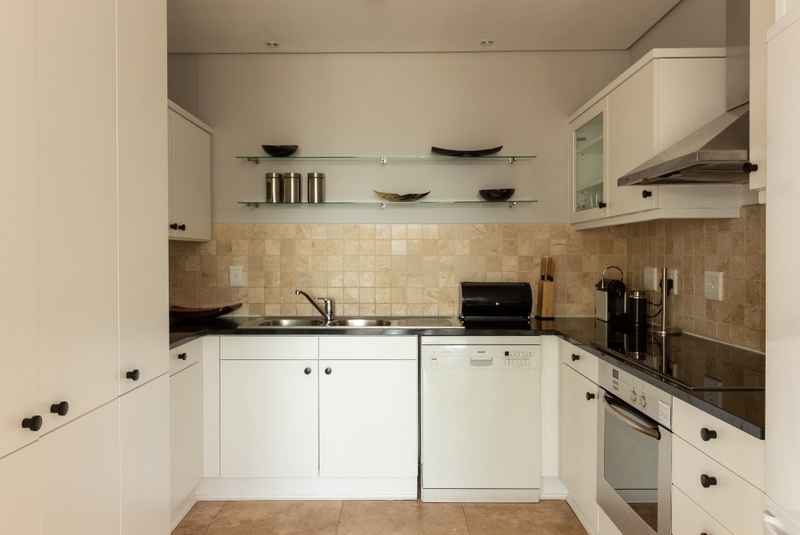 Why stay at CARRADALE 304? 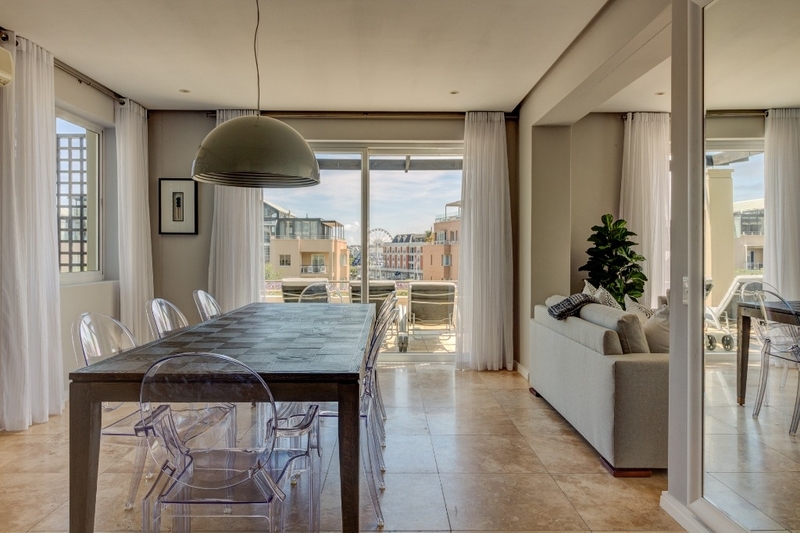 A large, modern 3-bedroom apartment that is comfortably furnished in neutrals, with gorgeous splashes of colour. 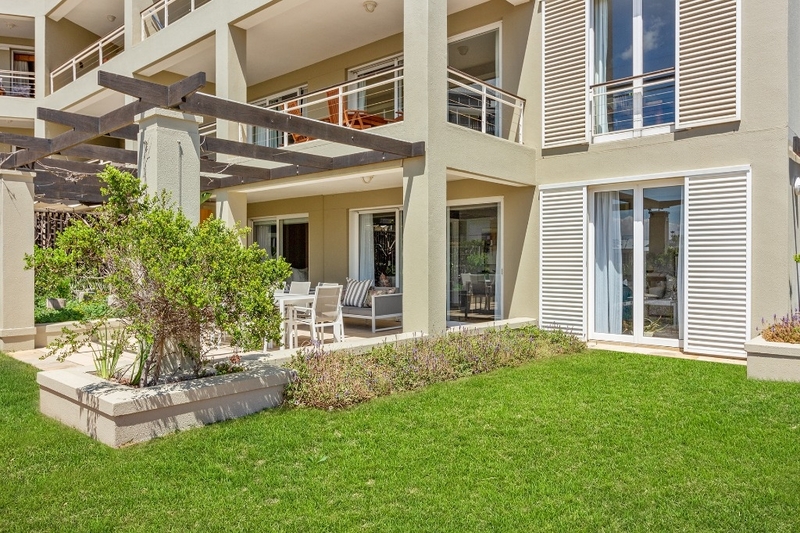 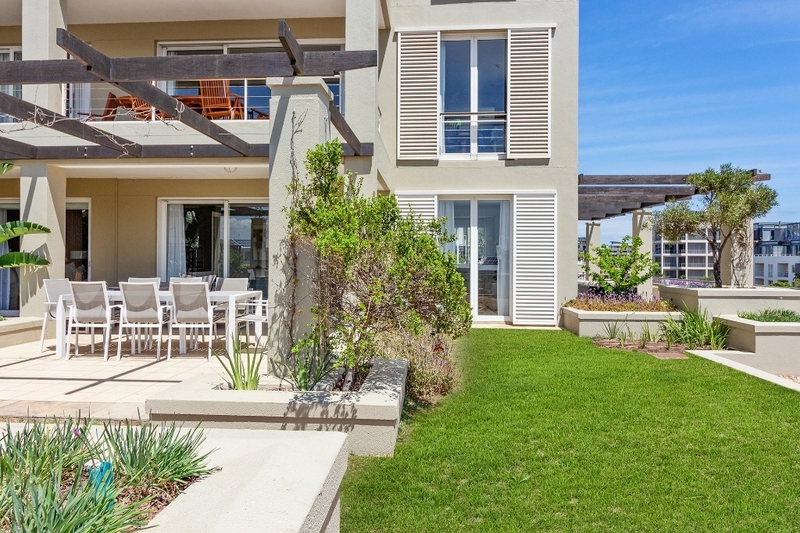 It has large living spaces with a lovely outdoor area. 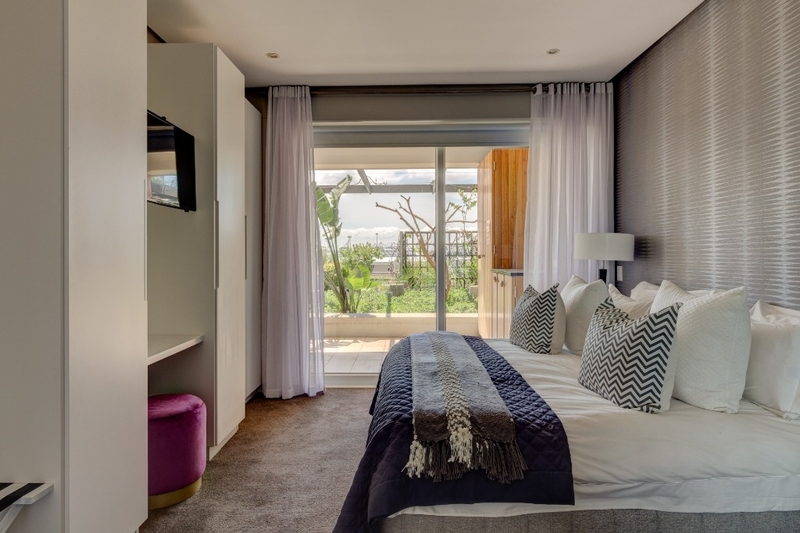 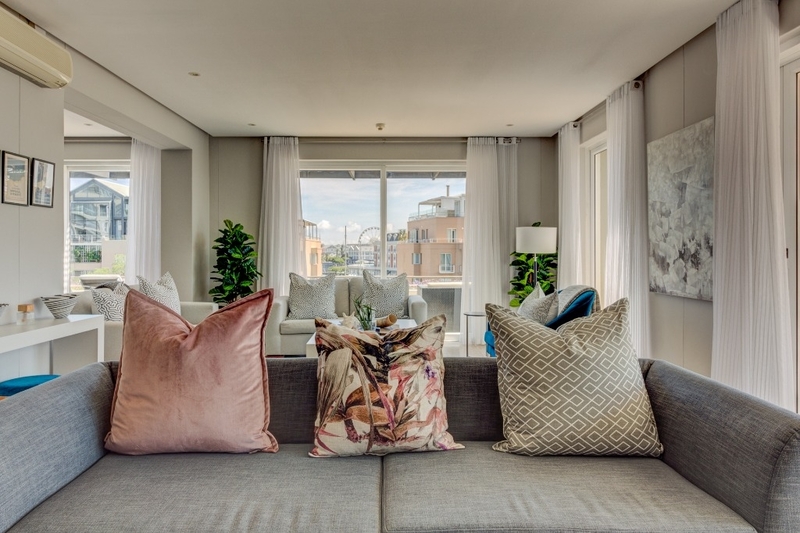 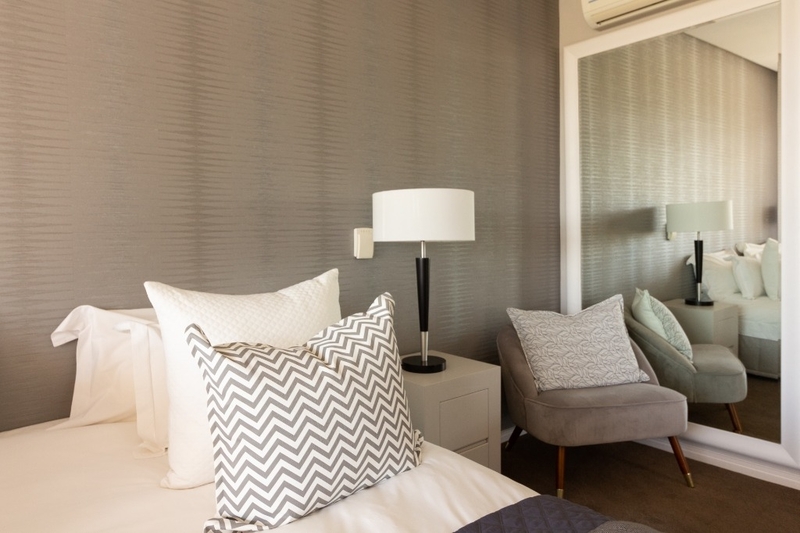 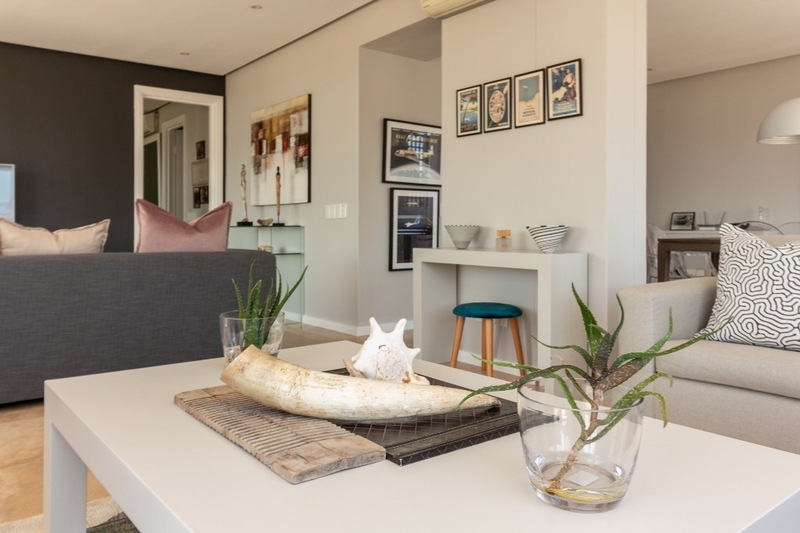 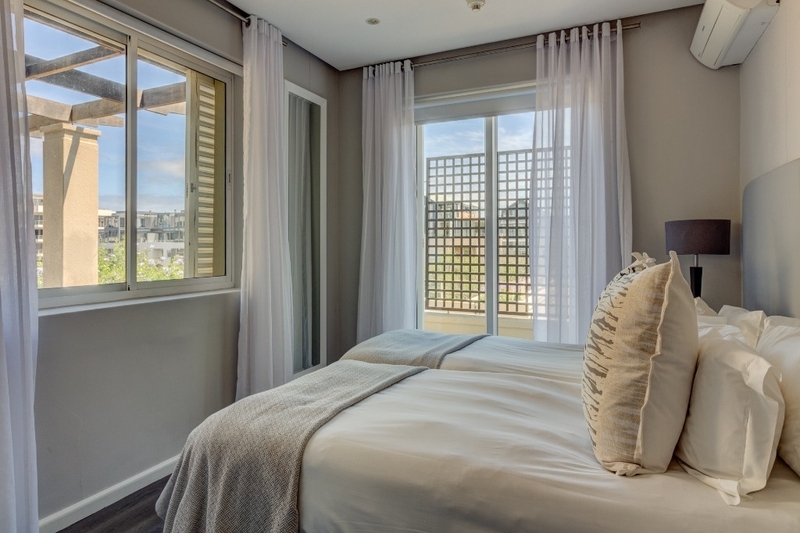 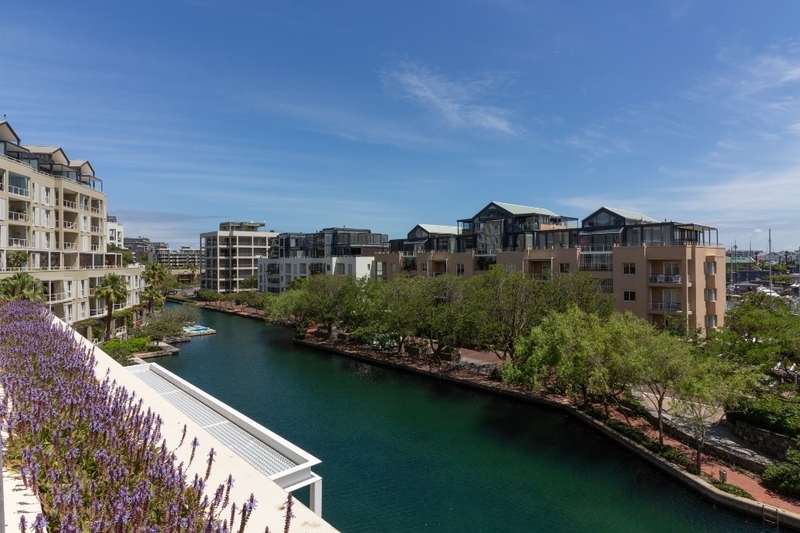 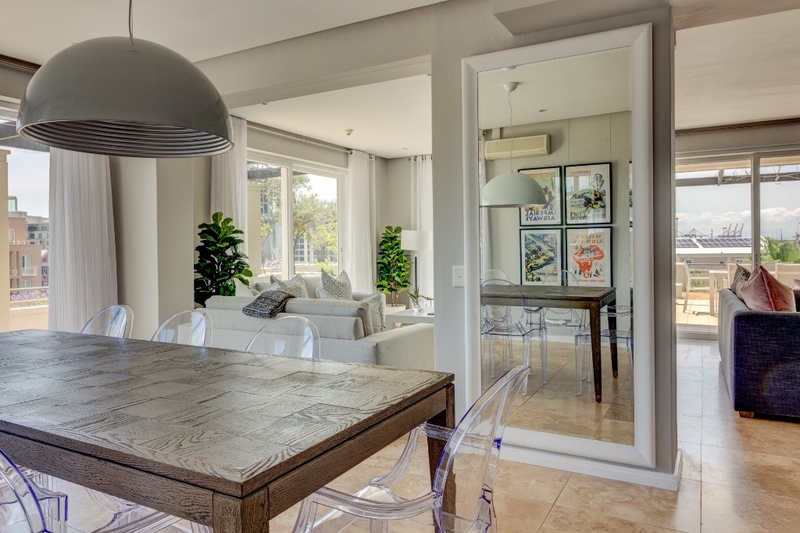 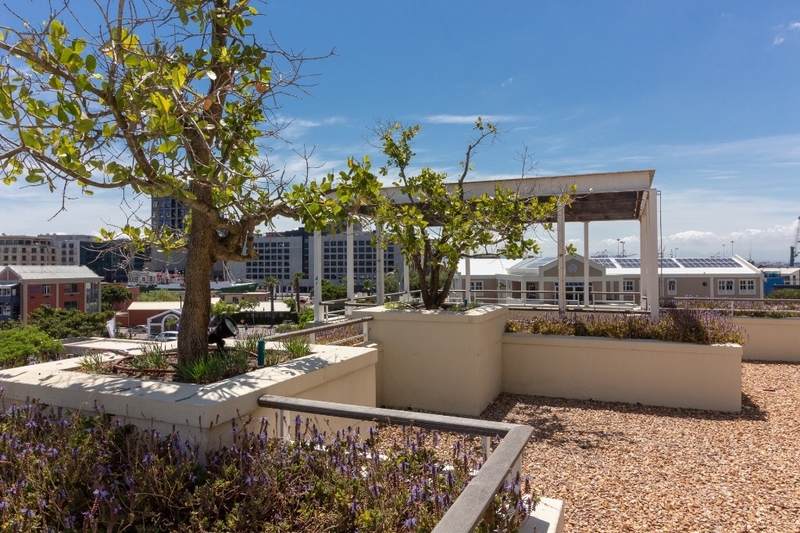 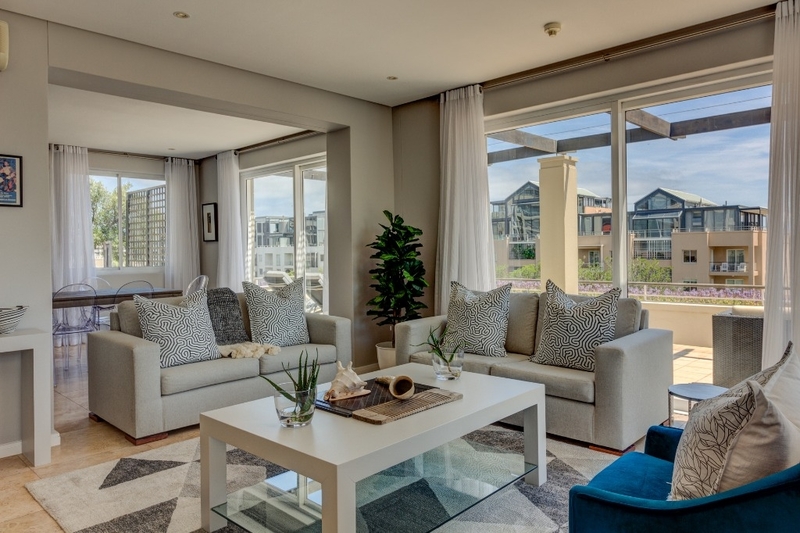 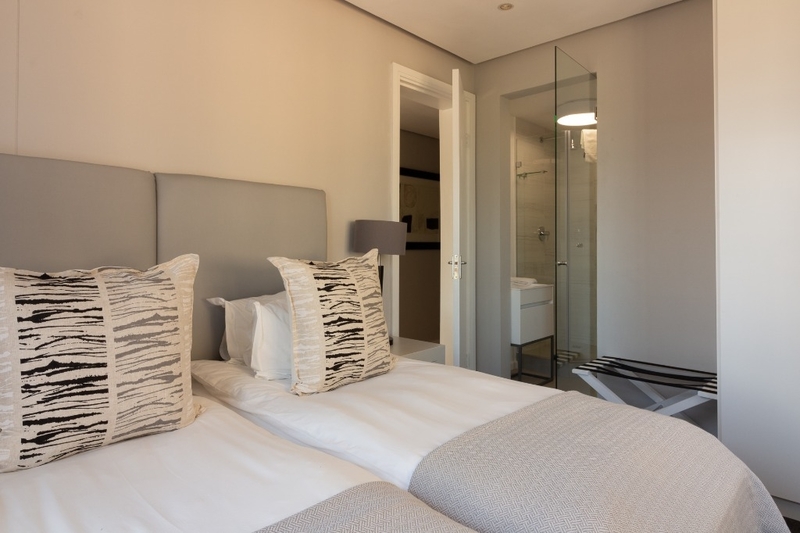 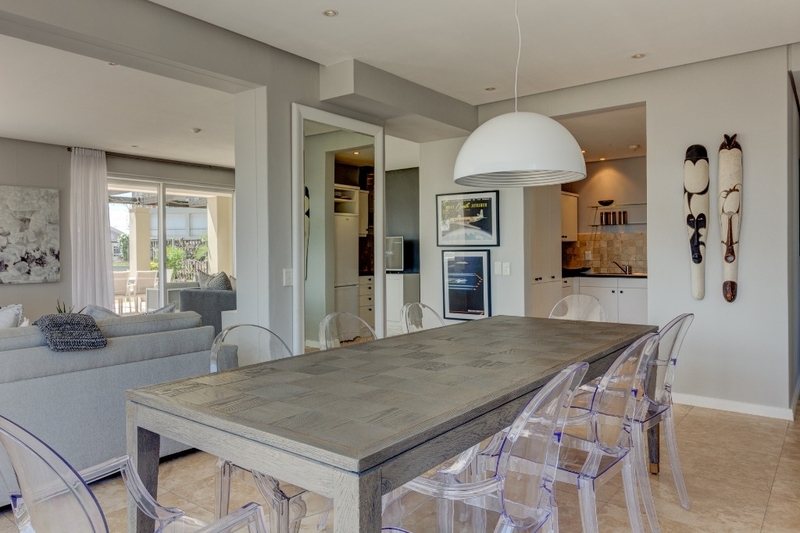 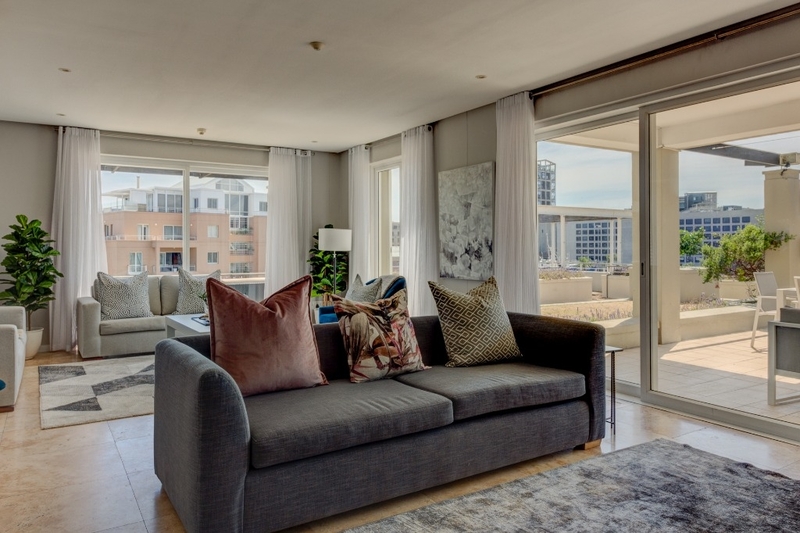 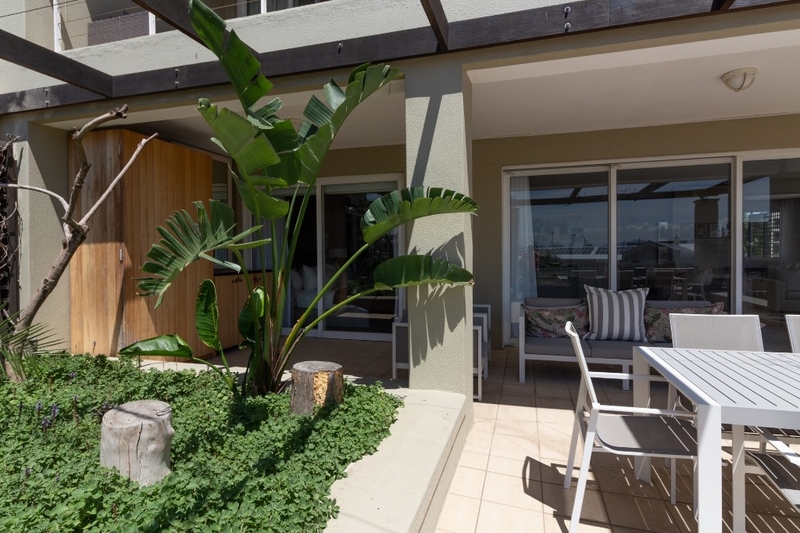 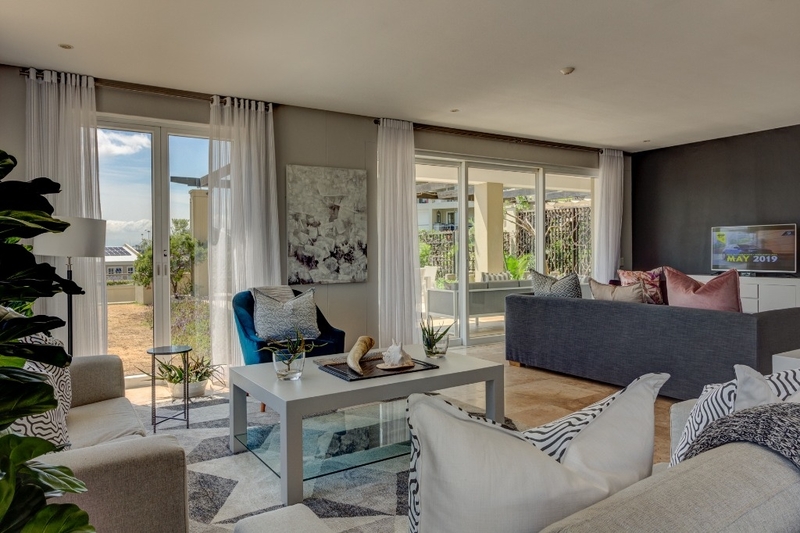 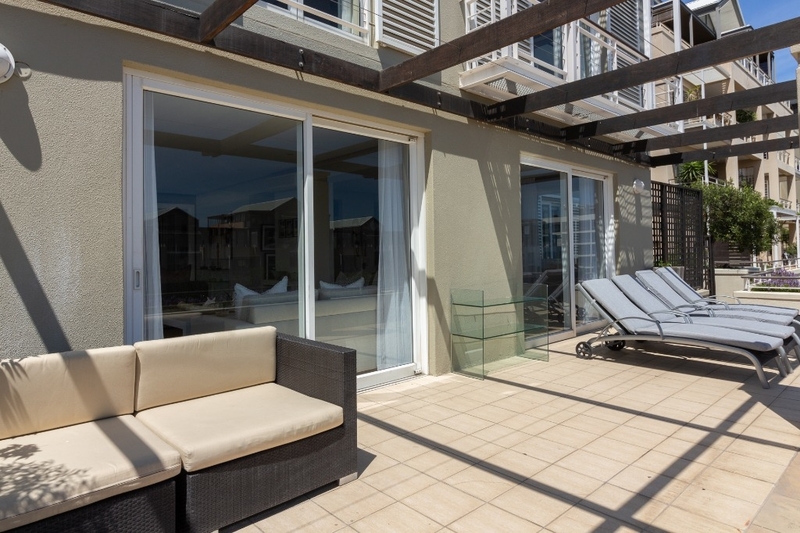 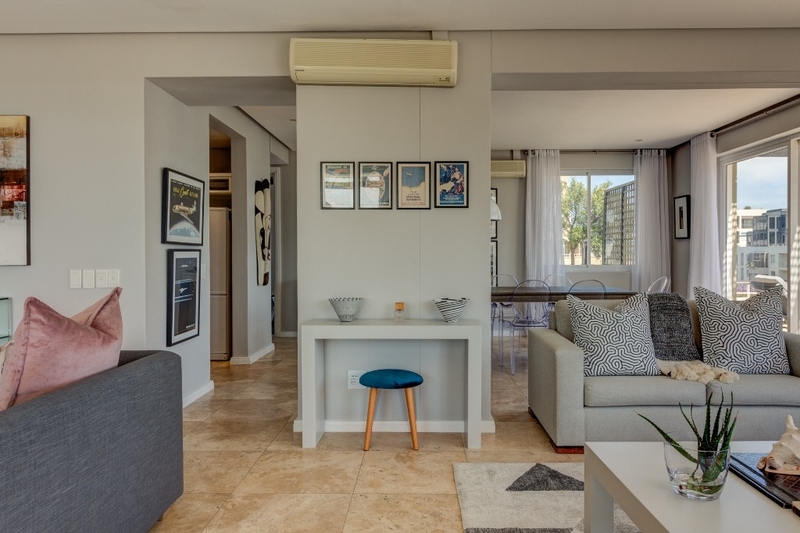 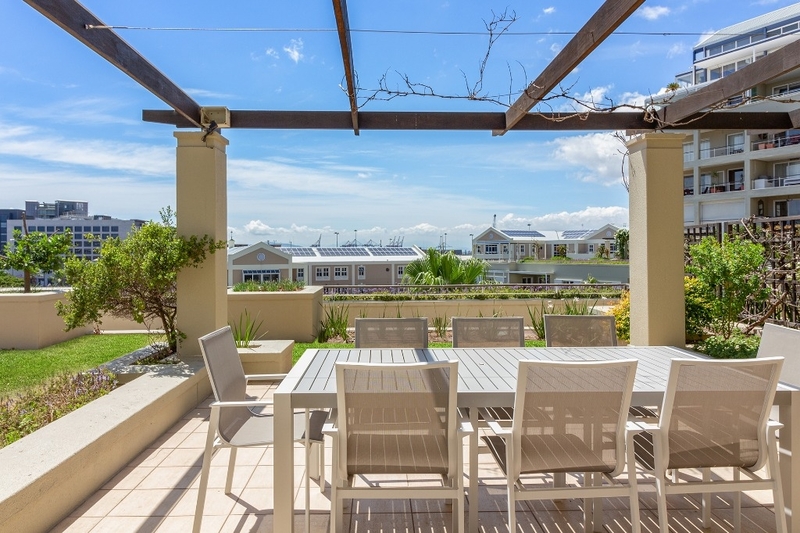 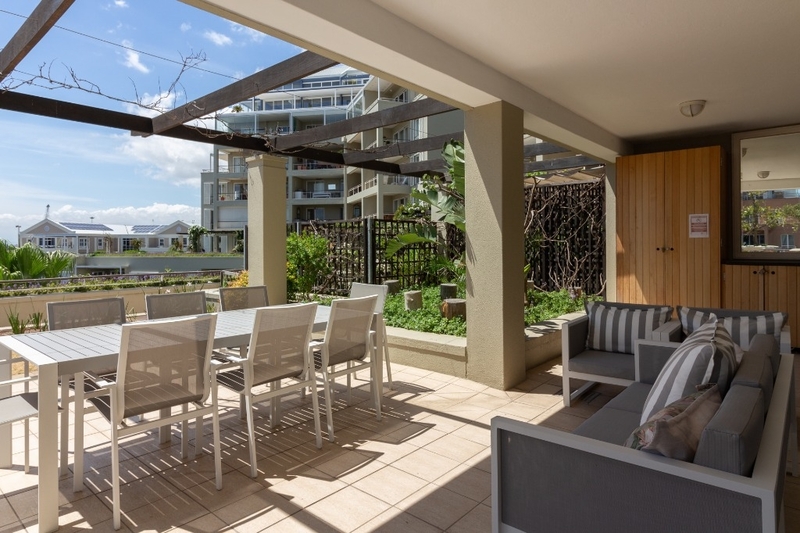 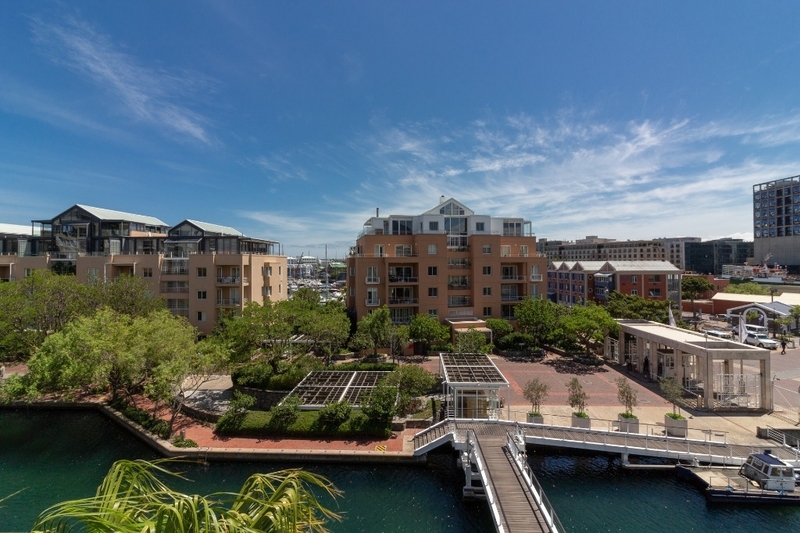 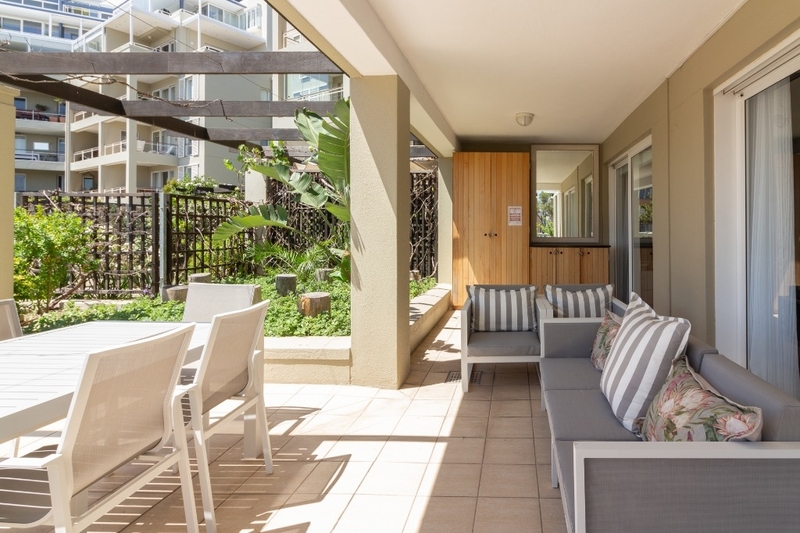 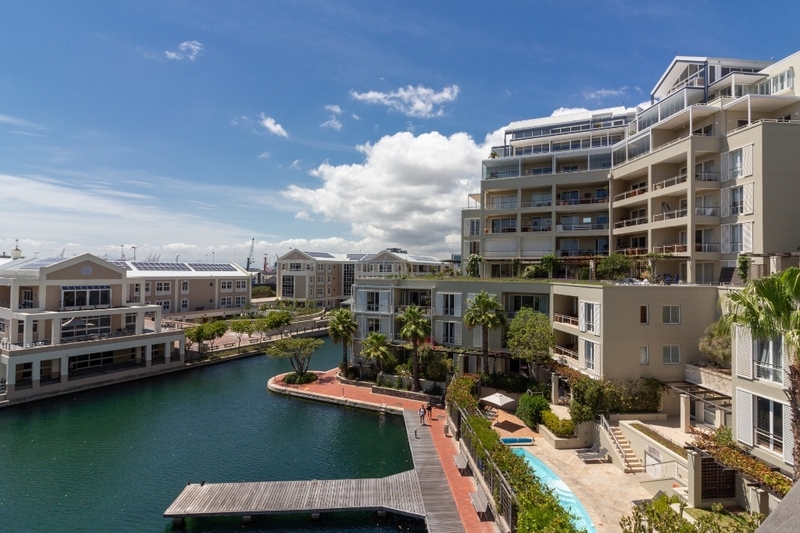 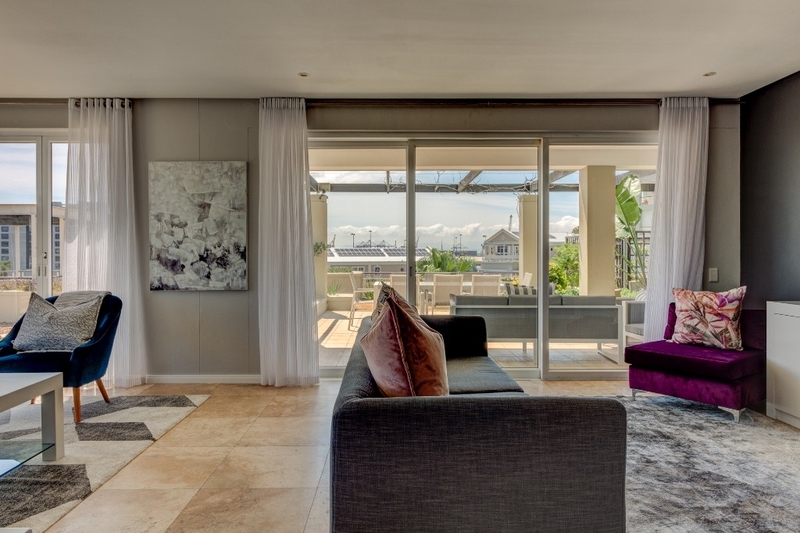 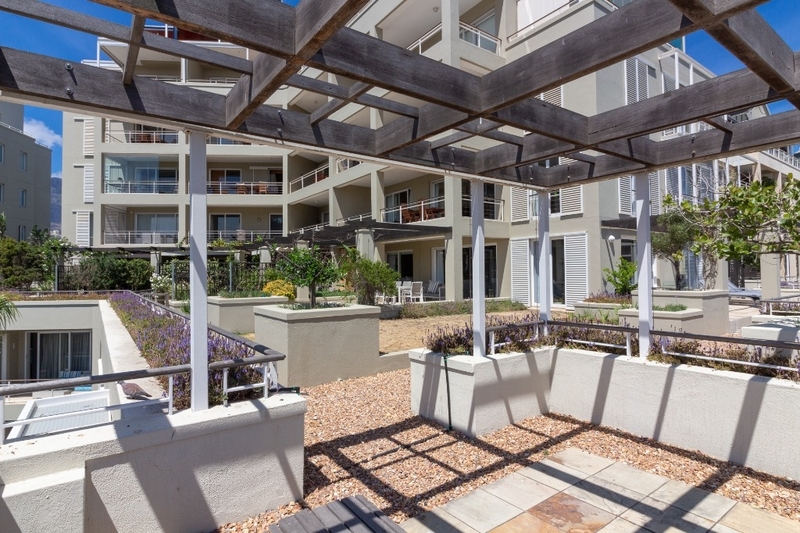 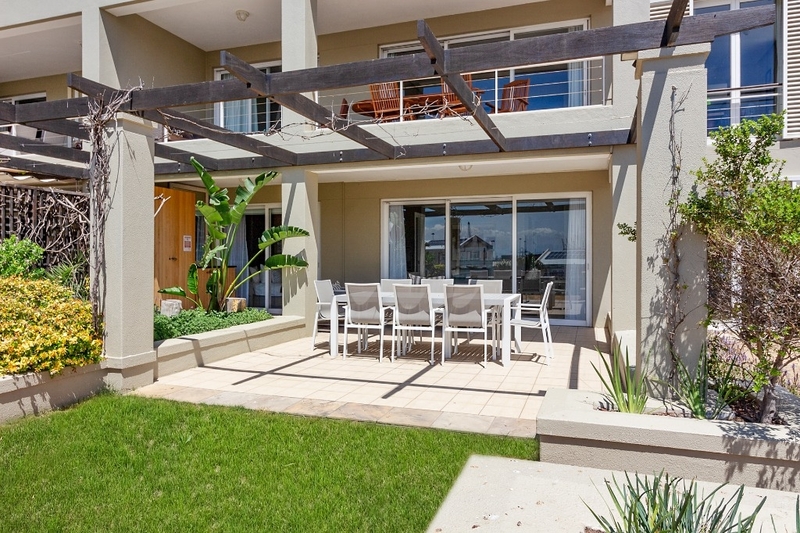 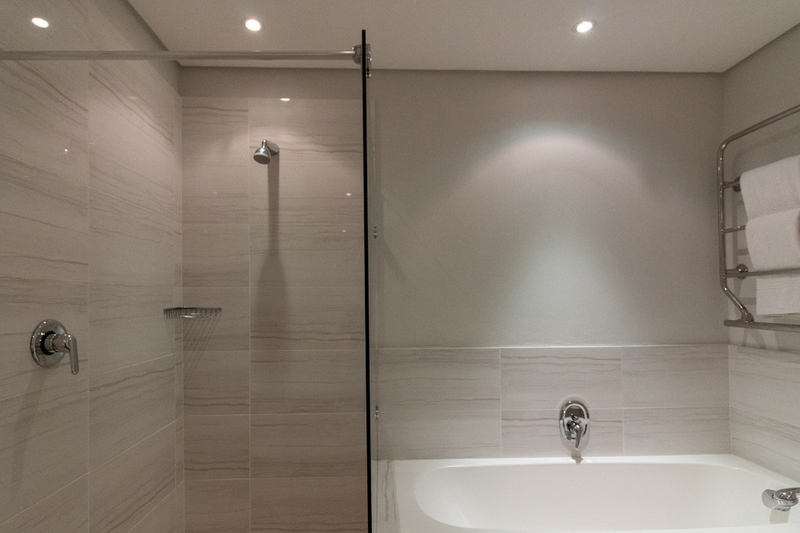 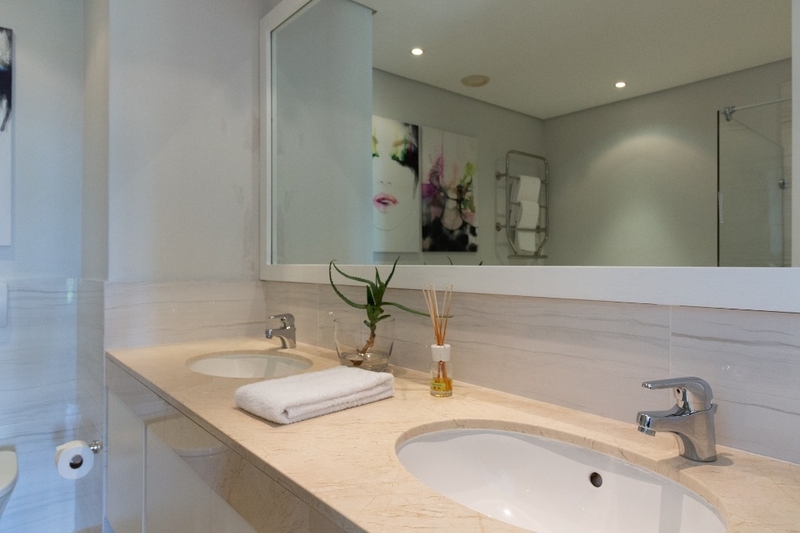 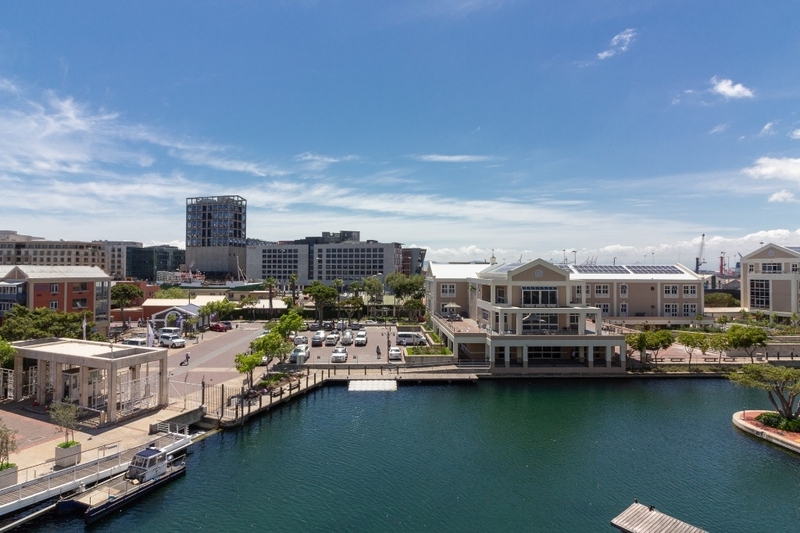 The apartment is a home away from home, with all the necessary home comforts and luxuries of a V&A Marina Residential apartment. 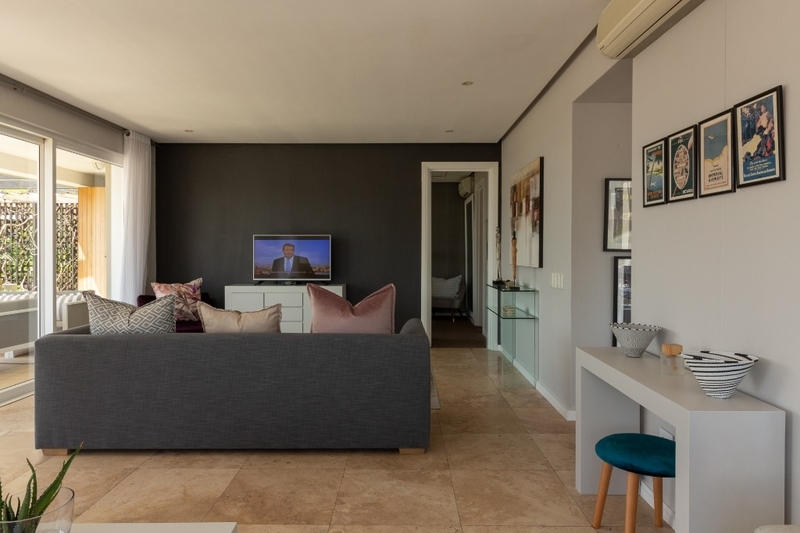 Situated on the ‘ground’ floor, this apartment has a wrap-around terrace which offers the guests a plethora of sun all day. 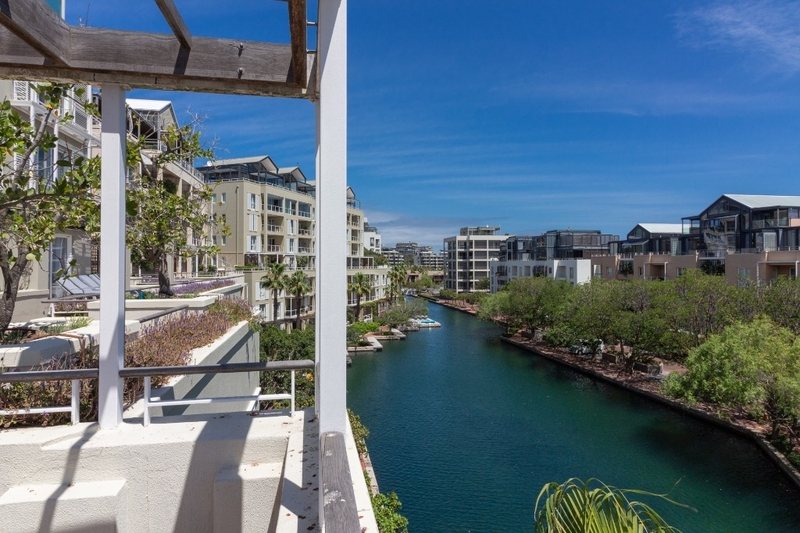 Overlooking the marine waterways, it is a quiet space when one can relax and enjoy. 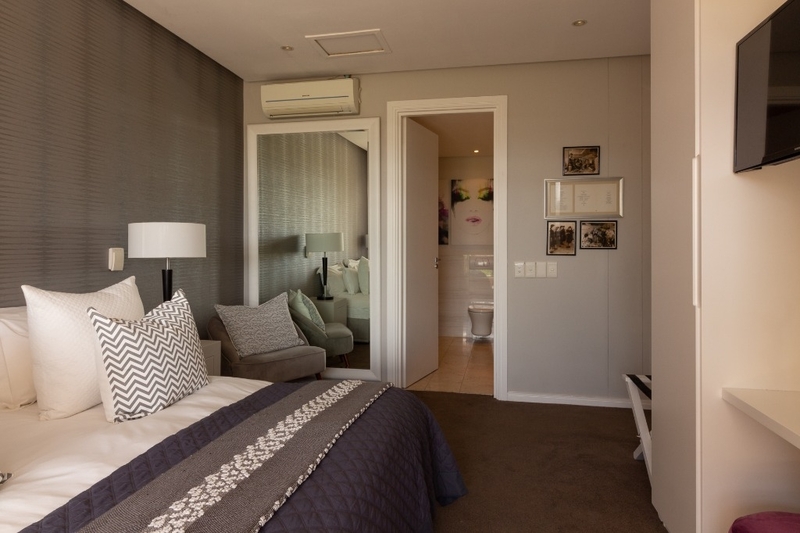 Ready to stay at CARRADALE 304?